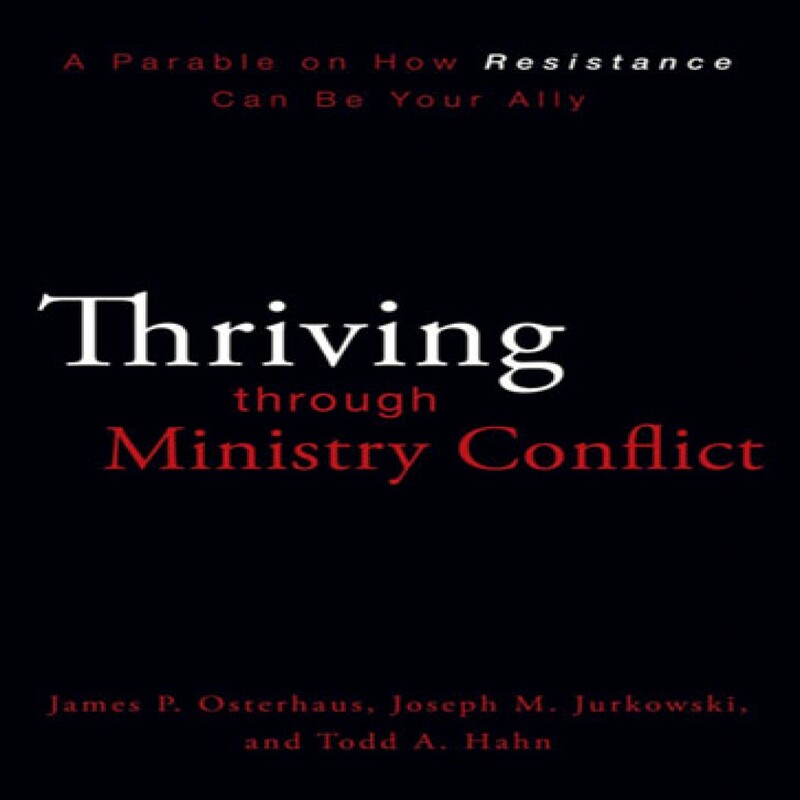 Thriving Through Ministry Conflict by Various Audiobook Download - Christian audiobooks. Try us free. There’s no need to fear the conflicts that inevitably arise in every church. Pastors and church leaders can learn how to make resistance their ally. Through colorful storytelling, response activities, and discussion questions, this book shares insights that can help leaders trade unfruitful responses to conflict for a positive approach that promotes growth and unity in their church.